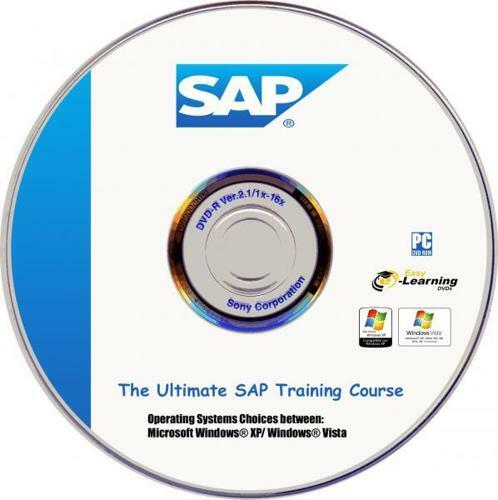 This is ultimate Sap training , which Includes all the modules , and set by set instruction,, GREAT STUFF for Those struggling with SAP. 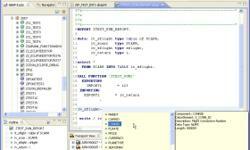 Here is a brief overview of most of the modules and there processes in SAP. This should give you a brief outline of what each module is about and also makes you understand as to what each module does. The grouping of management functions supporting the complete cycle of material flow, from the purchase and internal control of production materials to the planning and control of work in process to the warehousing, shipping, and distribution of the finished product. This module supports functions for the overall level of manufacturing output and other activities to best satisfy the current planned levels of sales (sales plan or forecasts), while meeting general business objectives of profitability, competitive customer lead times as expressed in the overall business plan. One of its primary purposes is to establish production rates that will achieve management’s objective of satisfying customer demand, by maintaining, raising or lowering inventories or backlogs, while usually attempting to keep the workforce relatively stable. AA provides tools to acquire, depreciate, evaluate, and retire assets. The kinds of assets covered are fixed, low value, leased, and real estate. Low value assets depreciate in the year they are bought and are often aggregated as a single asset master record. Depreciation often needs to be tracked (for more than one reason), so SAP R/3 allows you to depreciate the same piece of equipment in several parallel ways. Takes care of payroll, time recording, applicant administration, and organization data. 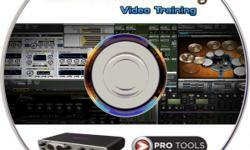 It supports the planning and control of personnel activities. IS is scaleable and flexible, and can be tailored to the specific needs of each business. Links the integrated SAP R/3 application modules with cross-application technologies, tools, and services, including e-mail. Maintain your company’s organization structure according to responsibility. Link the predefined standard tasks with the authorized agents in your company. Activate existing event receiver links between triggering events and consuming workflow tasks. Name a technical person responsible for each standard workflow template. Helps you to plan, manage, control, and figure the cost of R&D projects, and so on. The common tasks revolve around allocation of people, resources, and money within the framework of schedule and task relationships. For More Tutorial Please Visit my Blog.. Almost new OnidaDVDscratch-less DVD player for sale in complete working condition.